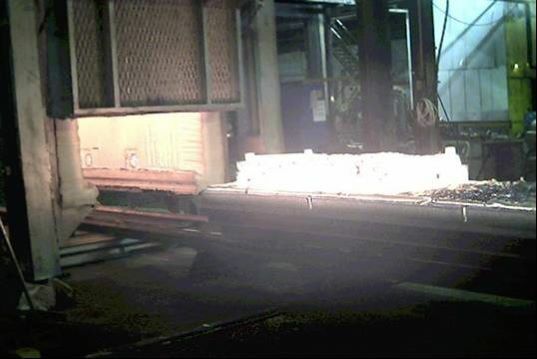 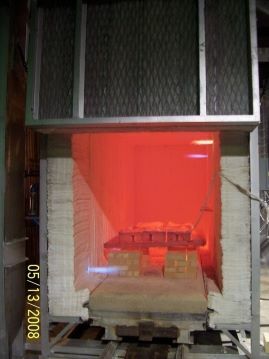 Benko Products Car Bottom Furnaces are capable of achieving many metallurgical processes. 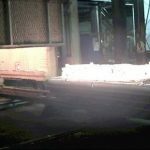 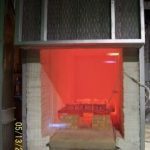 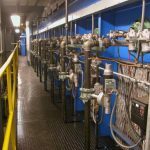 These include annealing, normalizing, quenching, spheroidize annealing, stress relieving, and tempering. 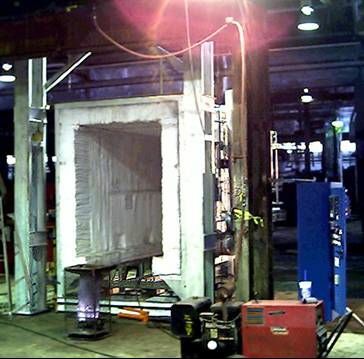 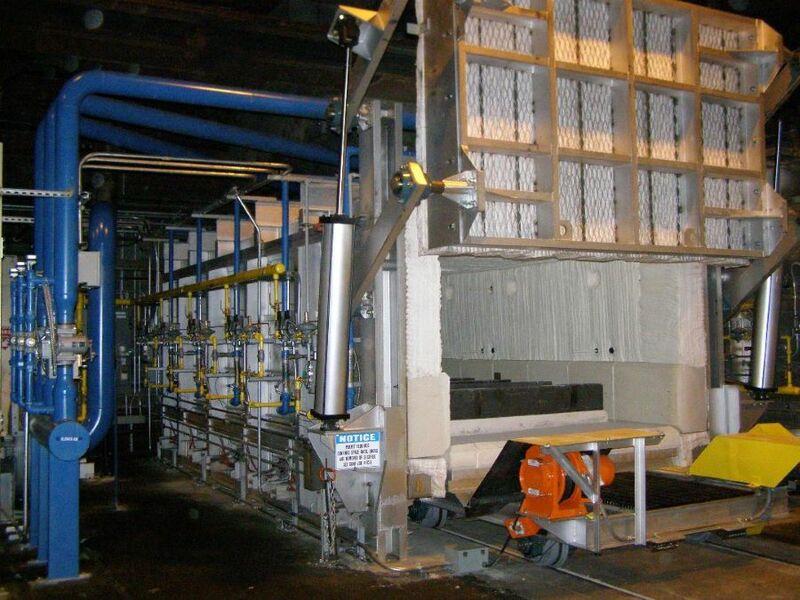 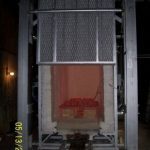 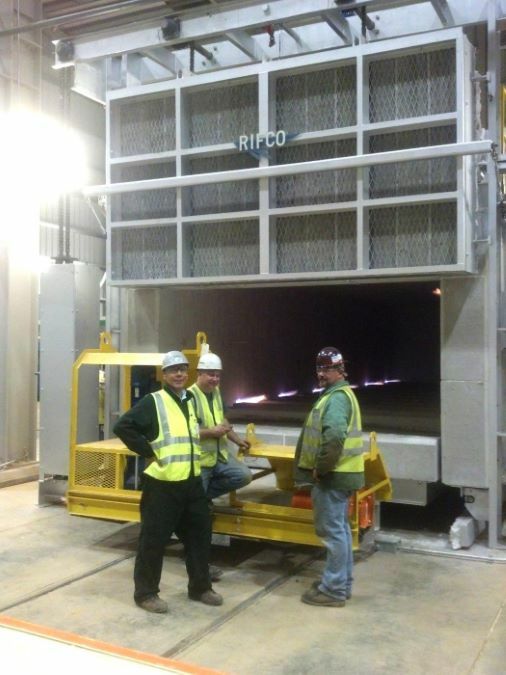 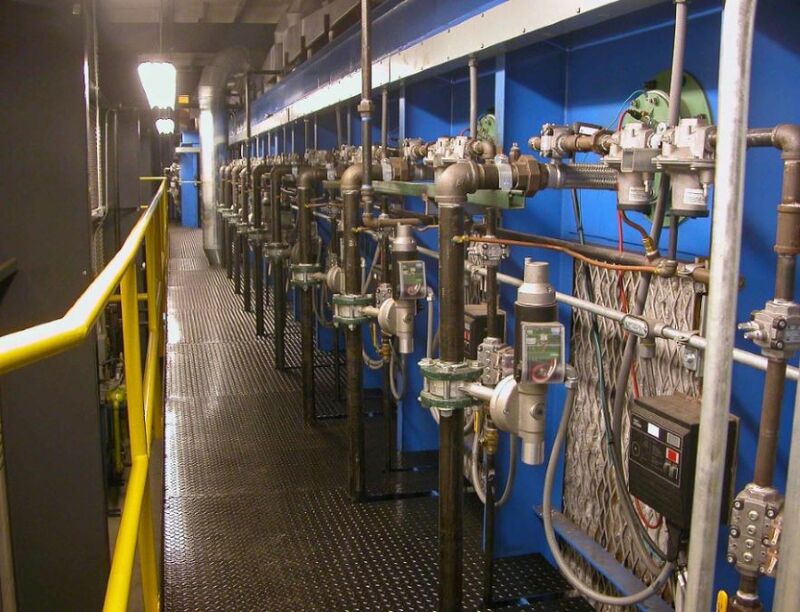 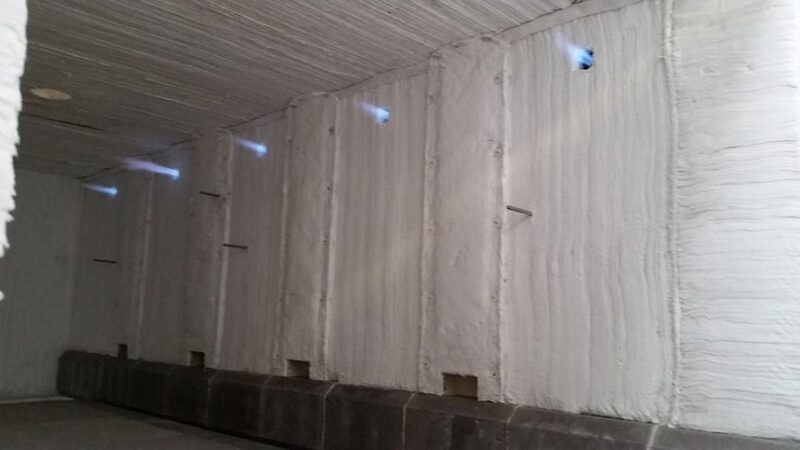 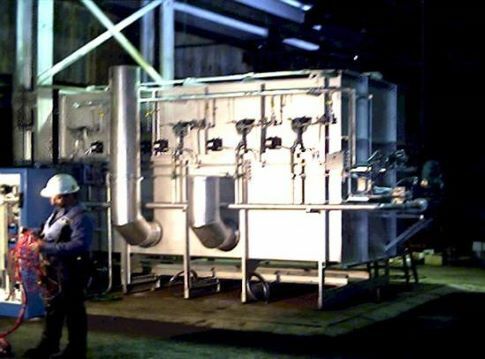 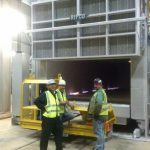 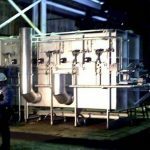 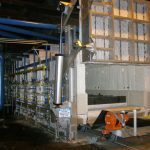 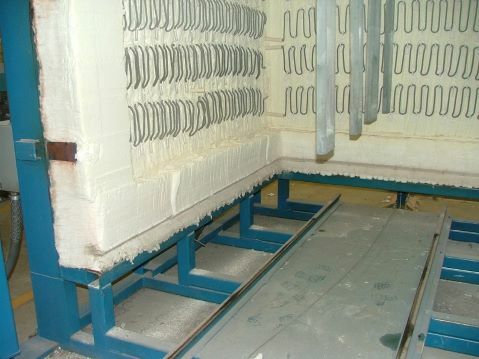 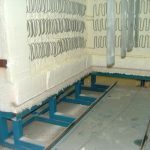 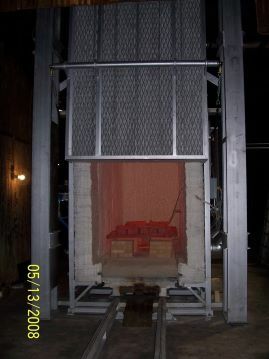 Our Car Bottom Furnaces can accommodate different heating types with a wide temperature range. 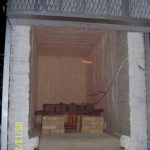 They can accommodate a large load capacity, as well. 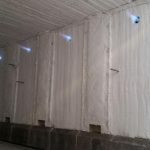 Please contact us to learn more or if you'd like to speak with an Industrial Furnace consultant. 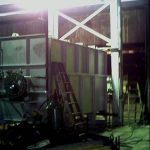 We build to suit your needs! 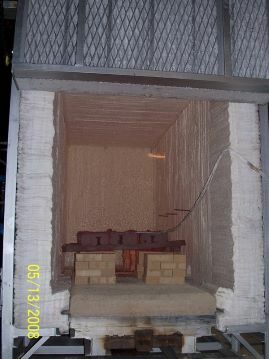 Click an image below for a larger view.